Art Déco Montréal invites you to join us for what promises to be an informative presentation on this little known Art Deco. A bilingual Power-Point presentation will show the magnitude and splendour of Irish Art Deco. The presenter, Catherine Thibault, the Founding President of Art Deco Dublin is a French/Irish Art Deco enthusiast living in Ireland. 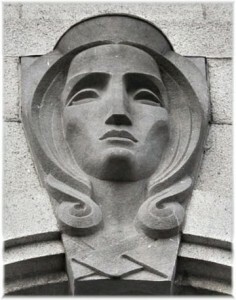 She will engage us in the development of the Art Deco in Dublin and Ireland. 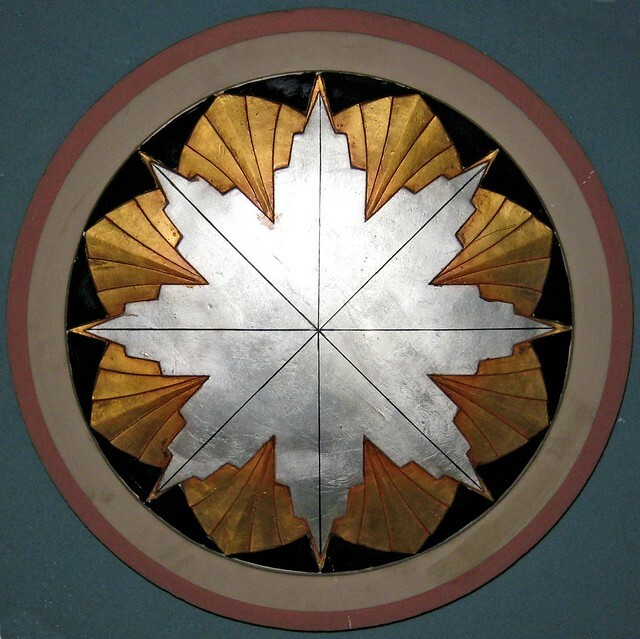 Following the presentation we’ll raise a glass to Irish Art Deco. You are also invited to join us for dinner. There is no cost for the presentation. You pay for your drinks and dinner. All are Welcome.